Anthony Jackson A graduate of the University of the Pacific and a 16th round pick of the Colorado Rockies in the 2006 MLB Draft. 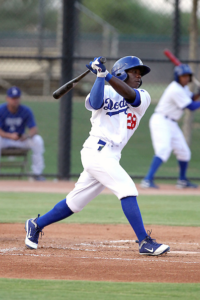 He spent time in the Rockies and Dodgers organizations from 2006-2012 as a middle infielder and outfielder. Anthony is currently a varsity coach at Carlsbad High. 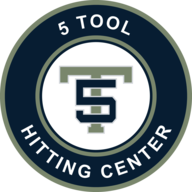 5 Tool Hitting Center is Blessed to have him on the staff. He works with all levels.